Becca graduated from Colorado State University with a Forest Biology Degree in 1994. Originally from Valdez, she moved to Cordova in 1995 as a volunteer for the U.S. Forest Service. Becca previously worked at the Science Center from 1995 to 2001, working with many grants and finally settling in accounting. In the meantime she moved on to other accounting experiences and raising her children. 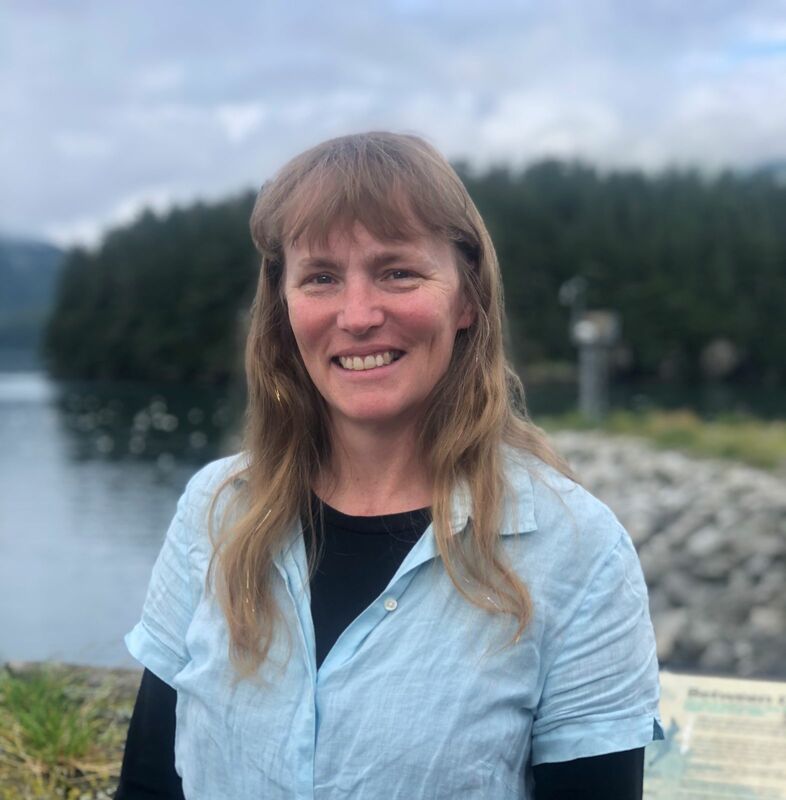 She is excited to again be part of a team striving for ecological stability and sustainability in Prince William Sound.